Monolithic designs, manufactures and markets a prime ingredient used in the construction of Monolithic Domes, Crenospheres and EcoShells: the Airform. 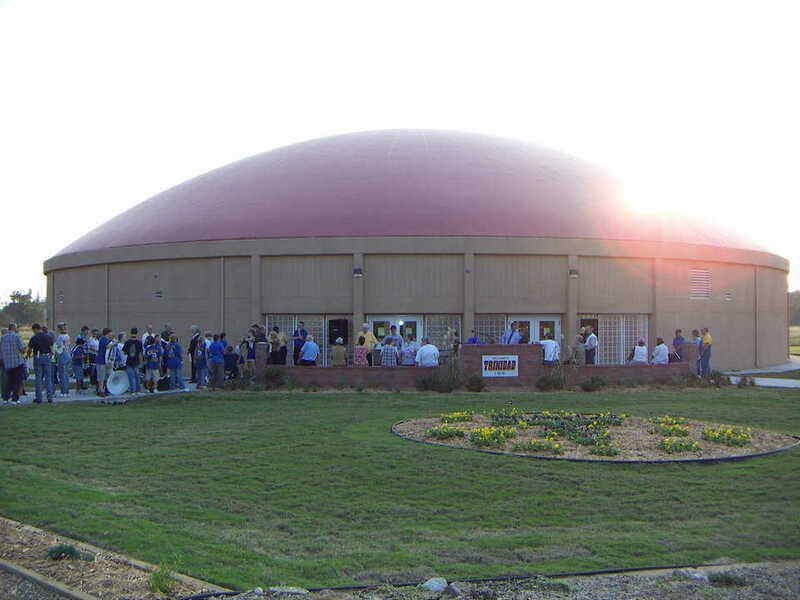 It’s an inflatable structure, made of PVC-coated nylon or polyester fabric, that determines the shape and size of a dome. 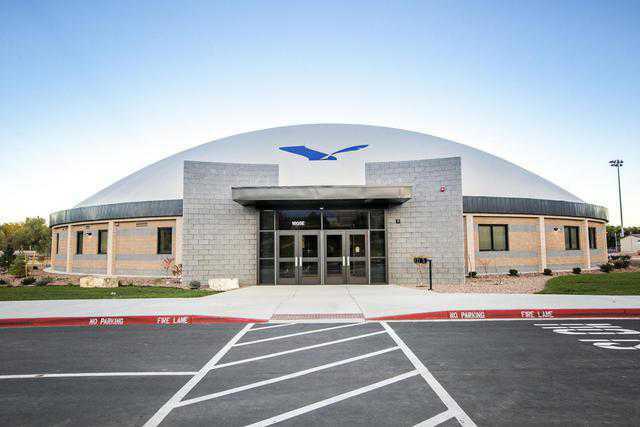 Our other specialty fabric structures include compost covers, grain covers, condensate ceilings, methane tank liners, water tank diaphragms and tension tarps. We also design and make machinery, equipment, tools and products particularly suited for use in Monolithic Dome construction or general construction. 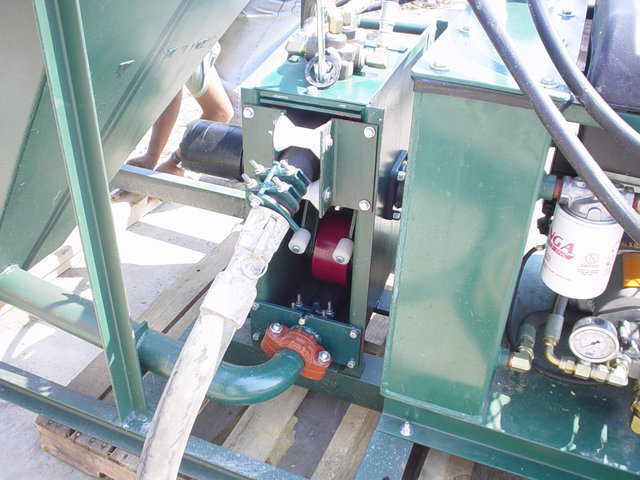 Affordable, easy to maintain, portable, these are just a few words to describe the advantages of our peristaltic concrete pumps. We have designed three different models of our concrete pump, specifically for use in the dome building industry. The Monolithic Portable Concrete Mixer brings the term “portable concrete mixer” to a whole new level. 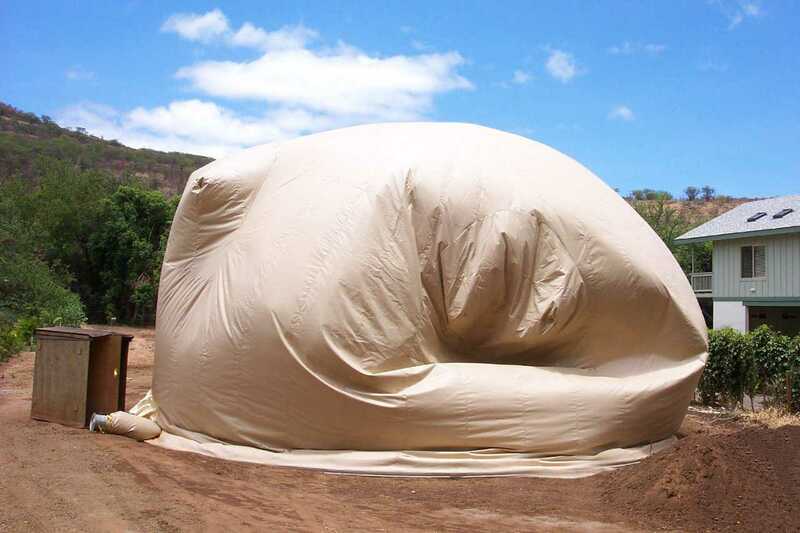 All shotcrete companies, whether they build Monolithic Domes or not, should own a Monolithic Portable Mixer. Even on large jobs that are serviced by ready-mix trucks, it is amazing how helpful it is to have a Monolithic Portable Mixer attachment on a skid-steer. This handheld shotcrete sprayer is easy to load and has a surprisingly good throughput. We have used it to spray a number of small projects, and its fast, efficient design has saved us time and money. Its all-steel construction means that it is long lasting and will prove to be a good investment. We are always on the lookout for things that in some significant way make life safer or more enjoyable. These findings do not necessarily have anything to do with domes. They’re just nice things that somehow improve us or our surroundings. Click here to see other Airform products. 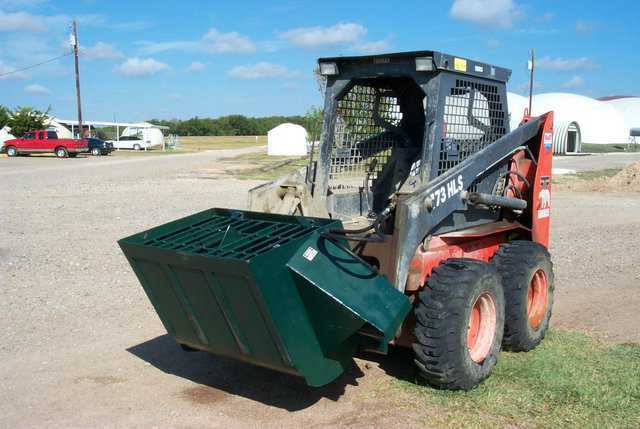 We have accessories – specifically, accessories that can make the construction of a Monolithic Dome easier or faster or better. We also have accessories designed to enhance a completed Monolithic Dome. 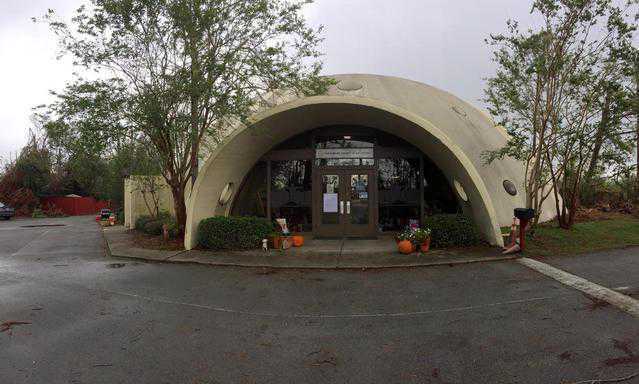 The designers at Monolithic realize the importance of the openings planned for a dome. 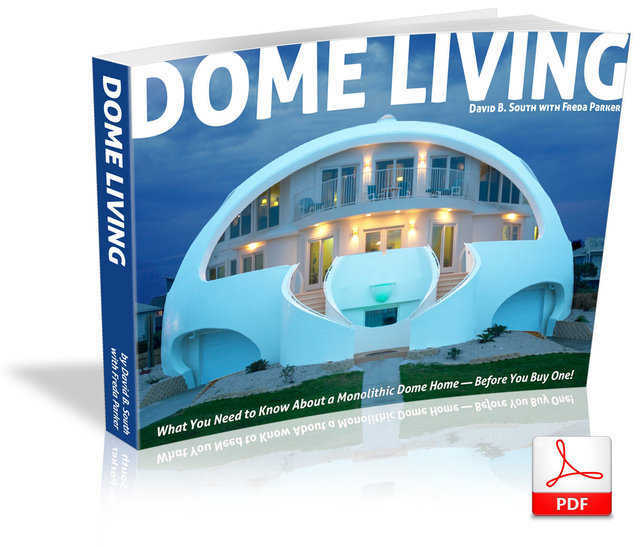 So, the articles in this section discuss the pros and cons of various windows and door styles, code regulations, window and door openings designed specifically for Monolithic Domes, etc. 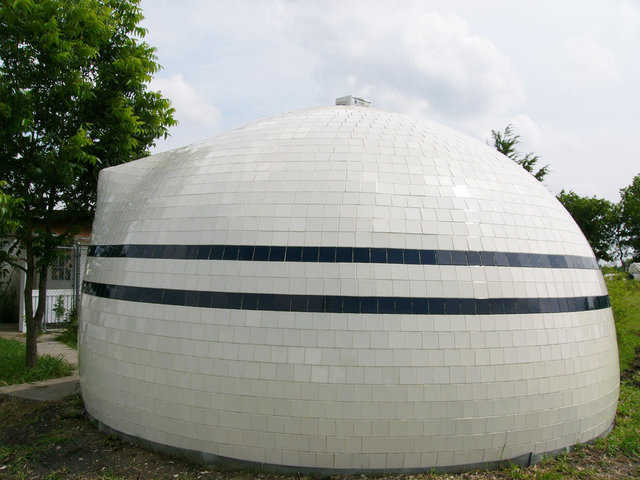 From the time we built the first Monolithic Dome in 1976, we knew that building a dome using our technology and methods would require certain tools and equipment. 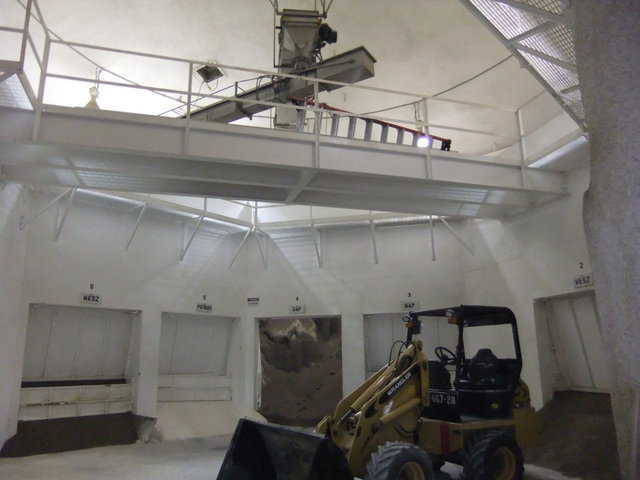 So over the years, we have designed machinery and equipment especially suited for Monolithic Dome construction. We have also tested hundreds of products that were already available. You can now rent many of these practical products. 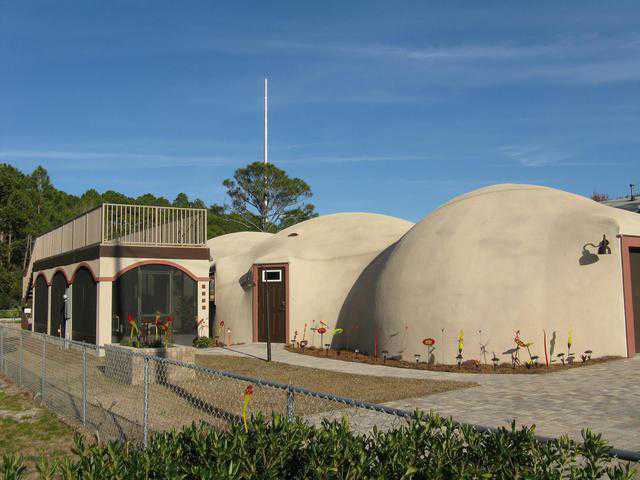 Products you choose for the inside of your Monolithic Dome can add to your comfort and feeling of security. At Monolithic, we continually shop for, research and test various devices, that – according to their advertising — were designed to improve everyday life. We often reject and discard such items. But those that we find useful and true to their advertised claims, we continue using in our own dome-homes and our business facility. We now recommend and offer these products to our clients. They include but are not limited to automated devices for monitoring interior air quality and humidity, Energy Recovery Ventilators (ERV) and on-demand hot water heaters. Please take the time to review our selection. 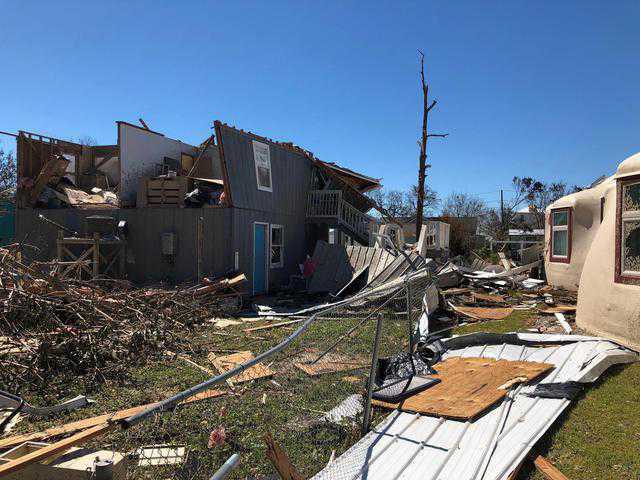 You may want to incorporate one or more into your construction plans.